The space in between – designing the space where the player meets the systems in any game is a craft unto itself. Great interaction design allows a player to fall into the engagement of an interactive experience, whereas poor interaction design can throw so many hurdles in the player’s way that they are unable to move from the cerebral to the visceral. This award honors those games that consider the player, while at the same time allowing the player to forget they are one. Find out more about Soulfill. 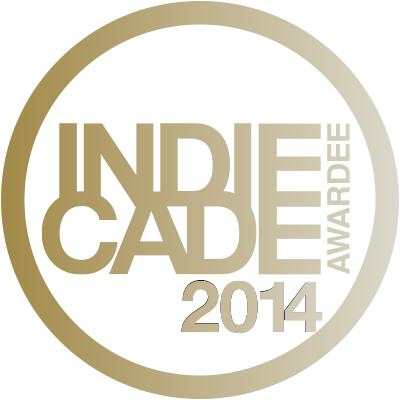 More on IndieCade, the nominees and award winners.